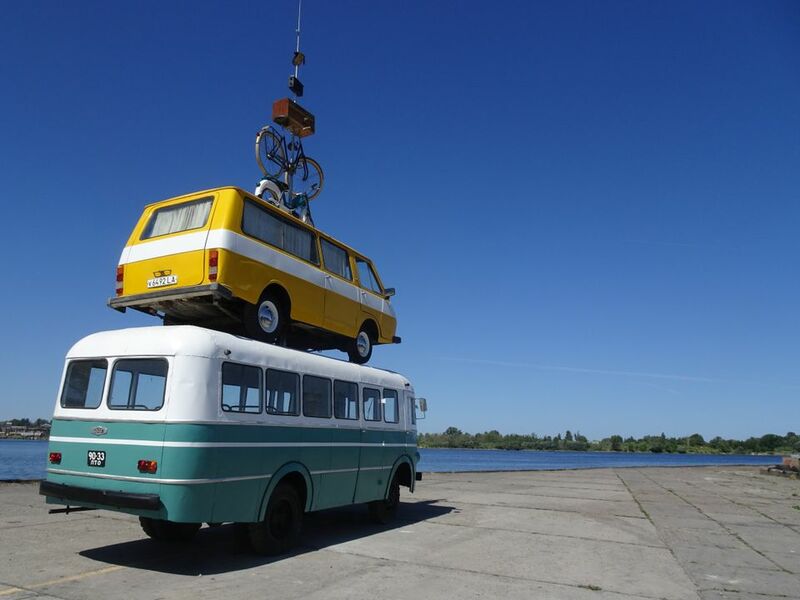 The three-day opening (31 May-2 June) of the inaugural Riga International Biennial of Contemporary Art (Riboca) took place in sky-high temperatures under belligerent Baltic sunshine. This new biennial has been launched and realised by a trio of women, all aged around 30, from St Petersburg: the founder and commissioner Agniya Mirgorodskaya, a business graduate from Sotheby’s Institute of Art and executive director Anastasia Blokhina, together with co-ordinator Olga Sivel, a former colleague of Blokhina’s at St Petersburg’s Erarta Galleries. All ten other permanent staff members are female. The packed opening ceremony was held in the charmingly inappropriate neo-baroque Splendid Palace cinema. 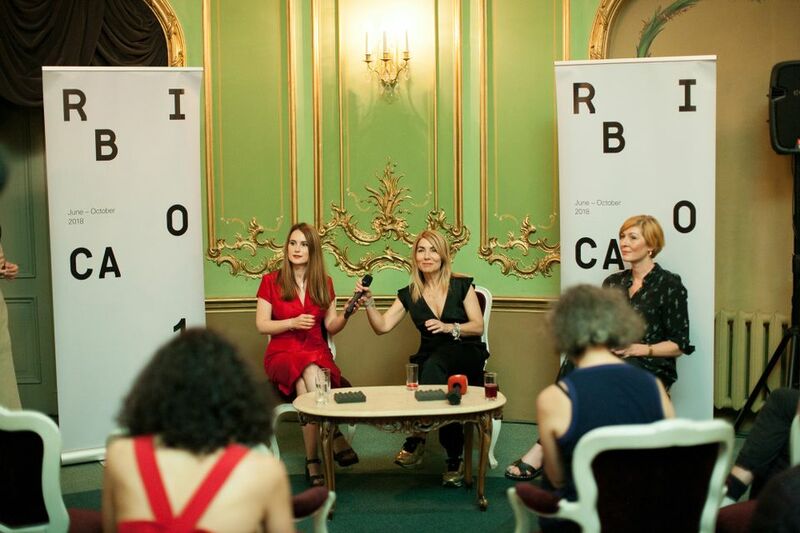 The Russian art world was out in force as chief curator Katerina Gregos, the former artistic director of the Art Brussels fair, promised the event would “summon ghosts from the future and recall prophets from the past”. The Greek-born, Belgium-based Gregos heads an all-female curatorial team of Solvej Helweg Ovesen, Ioli Tzanetaki, Zane Zajanckauska and Ilze Kalnberzina Praz. 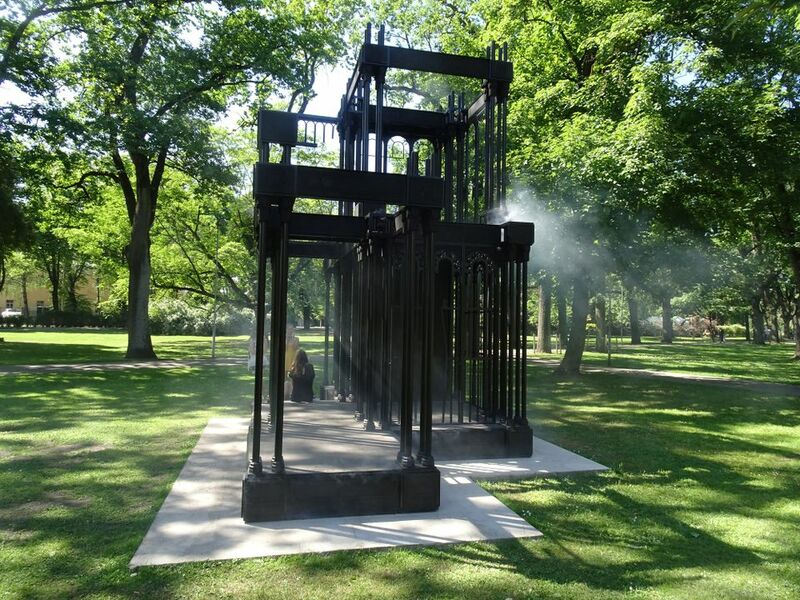 The biennial includes more than 90 artists from 30 countries. Around 90% of them are European, with Germany most strongly represented, but there are no artists from France (with the exception of a French-Swiss artist). Although 24 artists come from the Baltic states, and another 26 from countries bordering the Baltic, none hails from the region's biggest city, St Petersburg; there are four from Moscow. The main venue is Riga’s former biology faculty, a dowdy late 19th-century building whose maze of staircases and corridors house room-filling installations such as Nikos Navridis’s inside-out library, All of Old. Nothing Else ever … (2018), and are peppered with Kerstin Hamilton’s glass showcases charting The Science Questions in Feminism (2016). 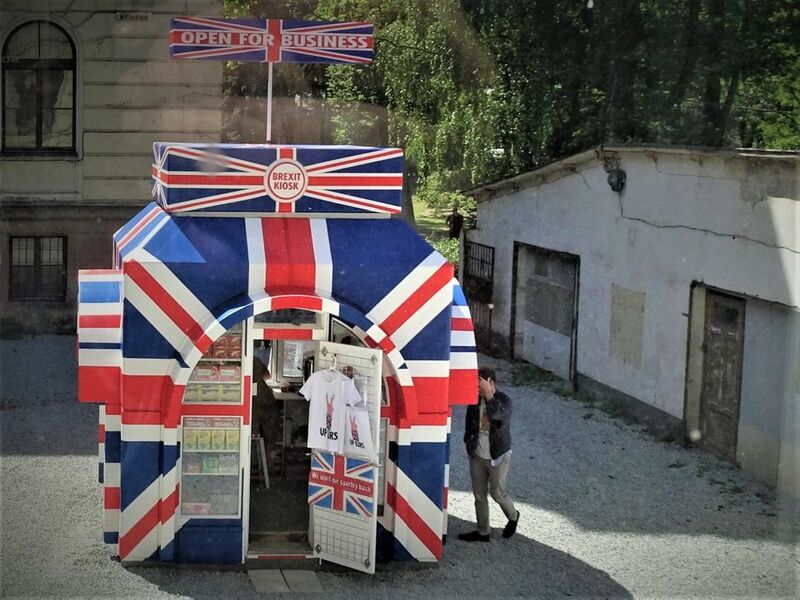 Michael Landy’s ho-ho Brexit kiosk, Open for Business (2018), lurks in the courtyard, while the surrounding riverside gardens host James Beckett’s smoking Palace Ruin (2016). 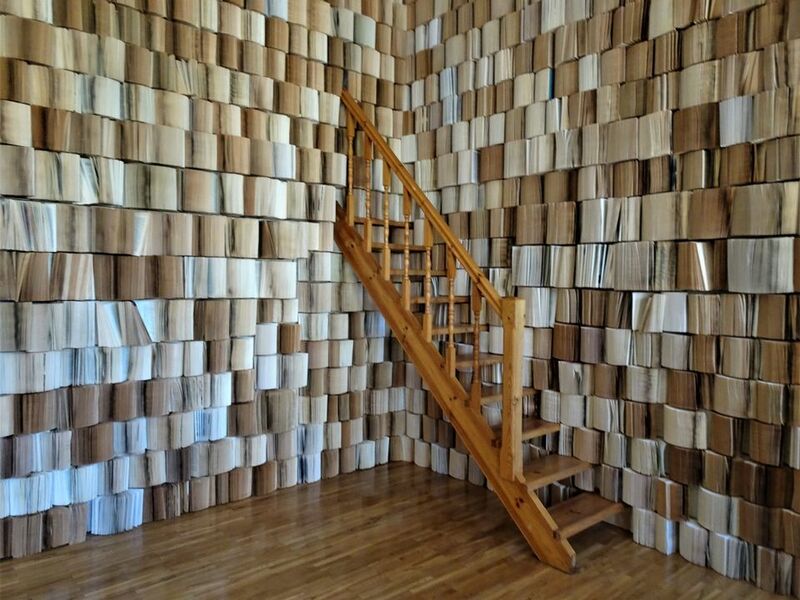 The nearby Morbergs Apartment addresses the biennial's nostalgic title, Everything Was For Ever Until It Was No More, with artfully peeling wallpaper and Liina Siib’s sound-and-light tribute to Estonian jazz. Riga’s Soviet past receives more attention than its world-famous Jugendstil heritage, while its Medieval old town is completely ignored. However, in a nod to the city's maritime history, the derelict Andrejsala docks host Maarten vanden Eynde’s Pinpointing Progress (2018), a mechanical version of Bremen’s famous, Grimm-inspired Animal Musicians sculpture. All that is lacking is Cliff Richard at the wheel, departing for a Summer Holiday. 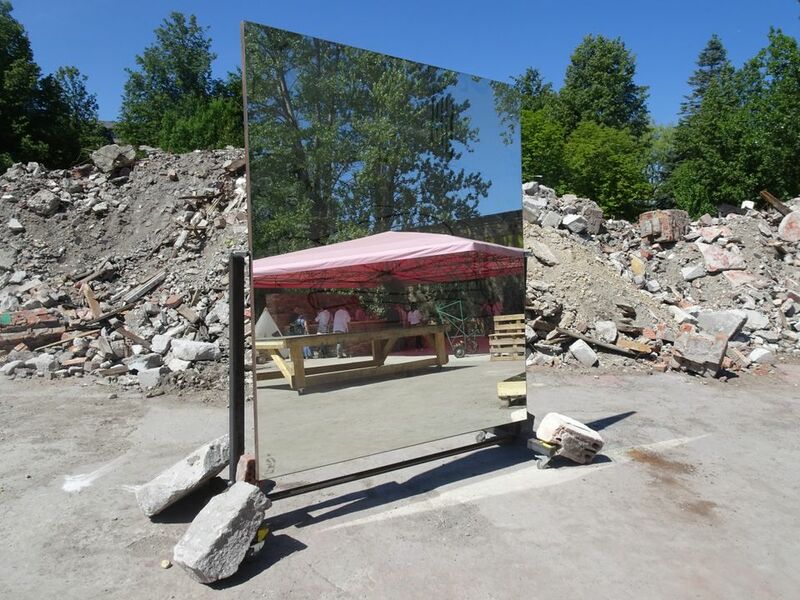 Vanden Eynde’s Cosmic Connection (2016) satellite dish welcomes visitors to the former Boļševička Factory, a venue previously used—like the biology faculty—by the Survival Kit contemporary art festival, run since 2009 by the Latvian Centre for Contemporary Art. The Brick Bar installed here in a landscaped “garden” of concrete and rubble aims to become the biennial's social nerve-centre. 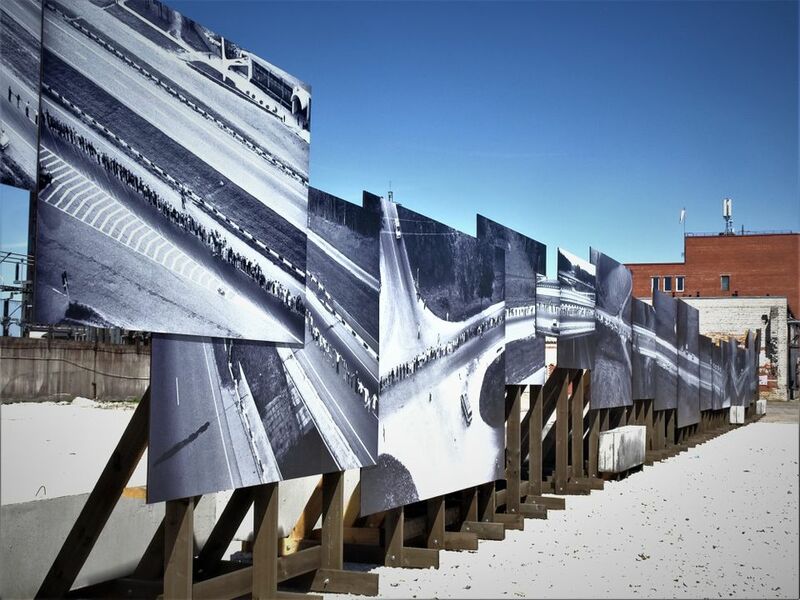 Sporta 2, an abandoned warehouse complex, has some of the best displays, including Eriks Apalais’s largely black space paintings, Diaries from Earth (2014), and Erik Kessels’s Chain of Freedom series of billboard photographs (2018), lording it over a vast gravel car park. This ambitious biennial has commissioned no fewer than 48 new works—and all participating artists have been paid. It is funded by the St Petersburg-based fishing entrepreneur Gennady Mirgorodsky, the half-owner of the Arkhangelsk trawler fleet, whose daughter is Agniya, Riboca’s founder. Her diplomatic skills have helped blunt initial Latvian hostility to a Russian art “invasion”, although the local authorities remain wary. 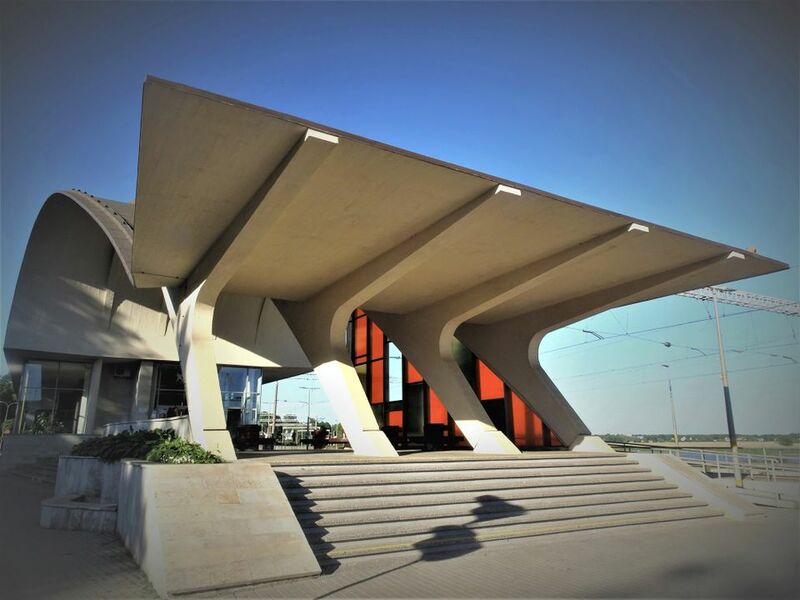 The 832-page catalogue contains no word of welcome from the mayor of Riga, and the Latvian government was not represented at the opening. However, the acting mayor of Riga was present, and an extensive programme of local community events in the city is underway. Riboca continues until 28 October, accompanied by talks, concerts, performances, films and workshops. The fourth week of September is the ideal time to visit, when it overlaps with Survival Kit 10 and the Latvian chapter of the 13th Baltic Triennial, curated by France’s Vincent Honoré.